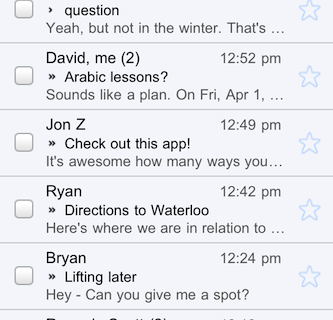 Gmail’s “Priority Inbox” feature has been implemented into Gmail’s web app on the iPhone. Priority Inbox is a relatively new feature in Gmail that helps show you the most important emails in your inbox. Sadly, there is no way of using Priority Inbox in the iPhone’s Mail app. 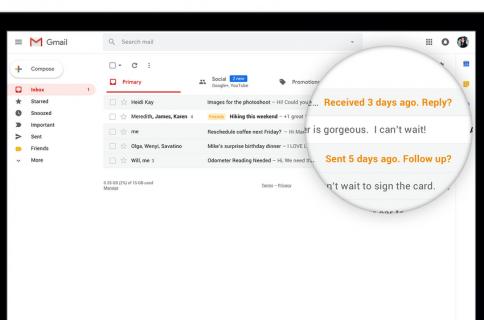 Priority Inbox is only available in the web versions of Gmail, thanks to HTML5 technology. I usually prefer the iPhone’s Mail app for checking and replying to email while I’m out and about. And I use Mail in OS X, so I’ve never really used Gmail’s Priority Inbox feature. I can’t remember the last time I logged into Gmail through Safari on my iPhone. What about you? Do you use Gmail’s web app on the iPhone? 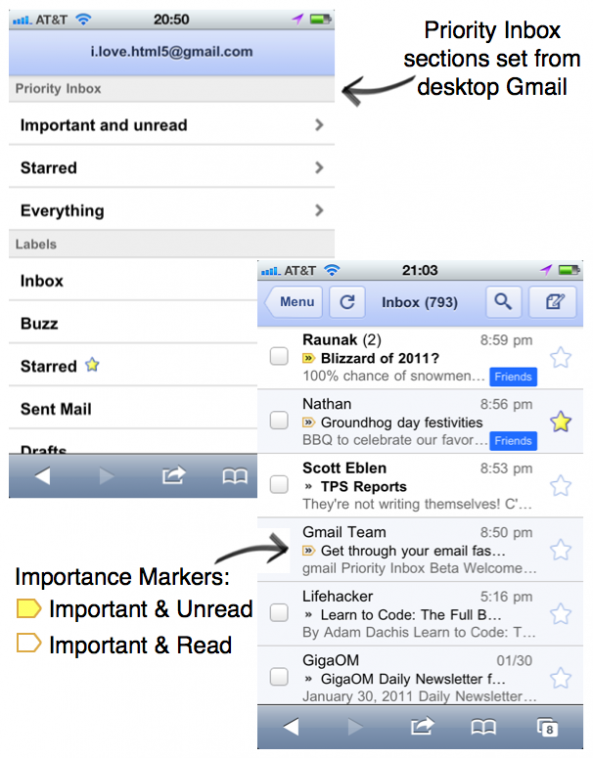 Do you prefer the web interface over email clients like the iPhone’s native Mail app?